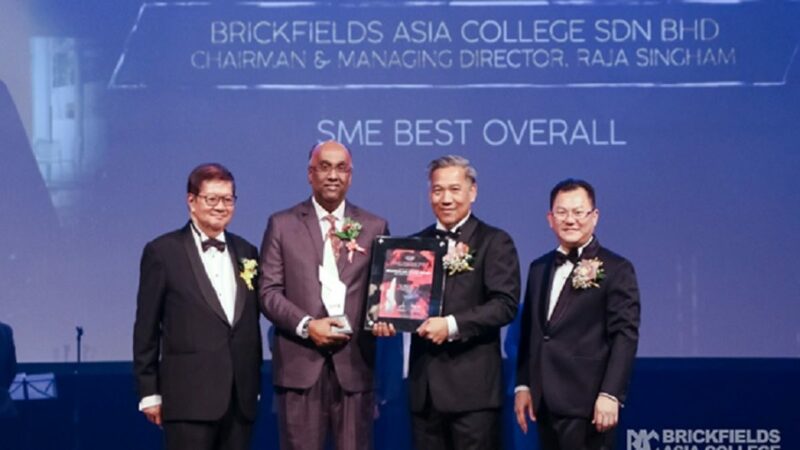 PETALING JAYA, 27 November 2017 – Brickfields Asia College (BAC) won the coveted SME Best Overall Brand at the Platinum Business Awards 2017 held on 23 November in Petaling Jaya. 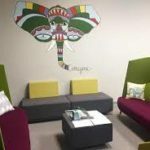 This is BAC’s third consecutive win in this flagship programme by the SME Association of Malaysia. The Platinum Business Awards is a premium platform that benchmarks the business performance and quality standards of SMEs. Continuing the legacy of its 14-year-old predecessor, the SME Recognition Awards (SMERA), as one of the pioneering awards for SMEs in Malaysia, the Platinum Business Awards is an eminent showcase of excellence among the Malaysian business community.